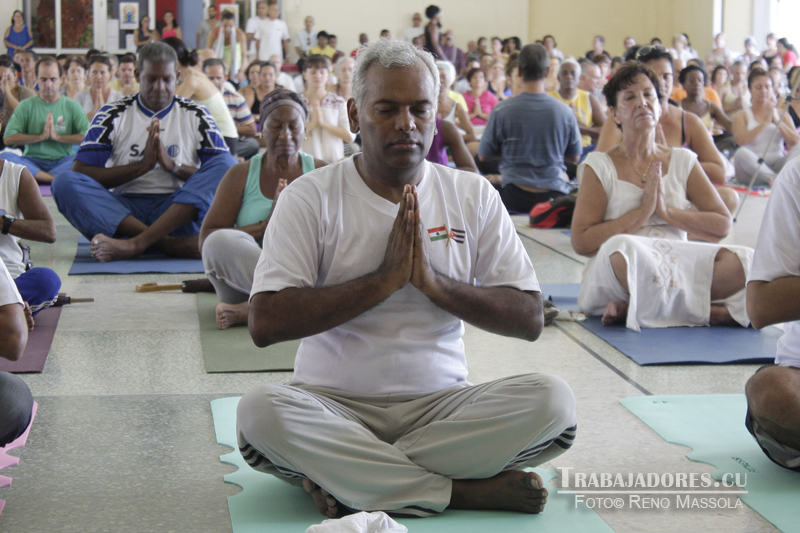 His Excellency Mr. C. Rajasekhar, Ambassador of India to Cuba participated in the sessions celebrating International Yoga Day. 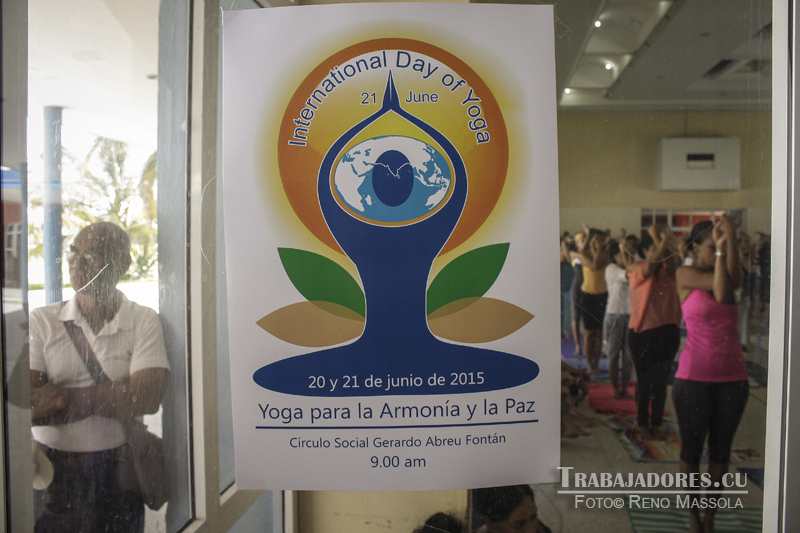 This weekend the celebration of International Yoga Day took place in Havana. 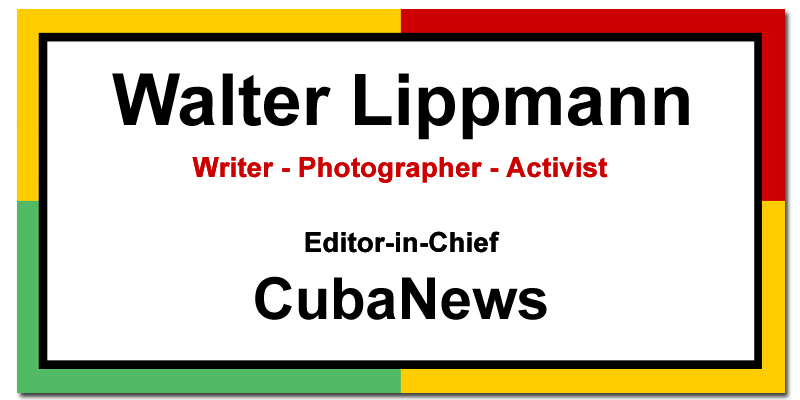 The activities took place in the Círculo Social Gerardo Abreu Fontán of this city. 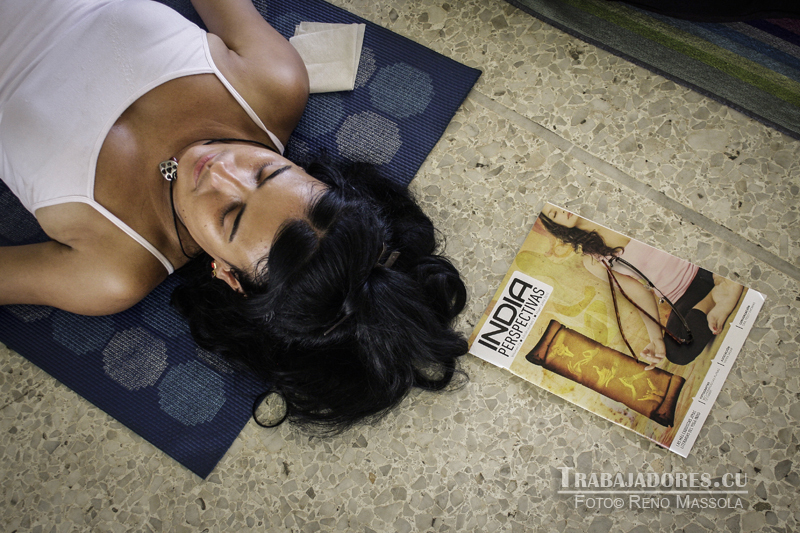 Yoga is one of the most important legacies of our culture, and we are very proud that the United Nations has designated this day to celebrate it, at the request of the Prime Minister of India, Rajendra Modi and with the support of more than 170 countries, explained His Excellency Mr. C. Rajasekhar, Indian Ambassador to the Island. From 9.00 am to 5.00 pm massive sessions were held and the physiological, therapeutic and ethical aspects of Yoga, which are becoming an effective remedy against everyday stress, were discussed. 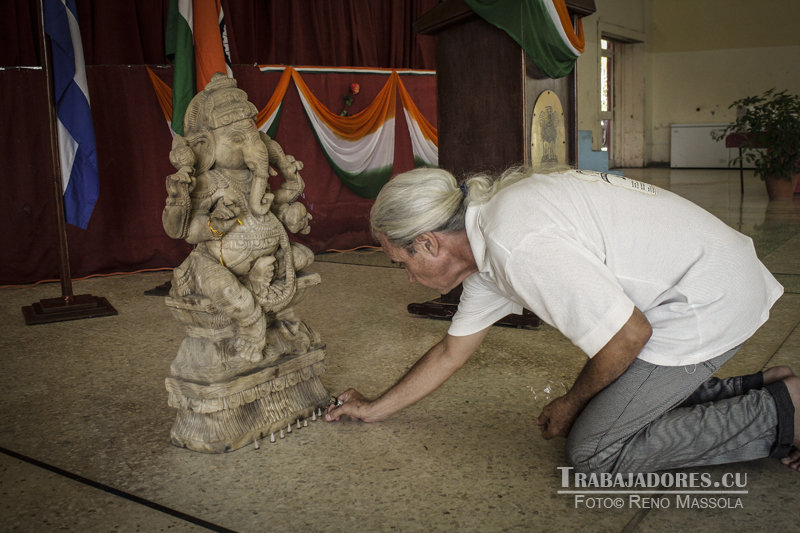 Organized in coordination with the Cuban Yoga Association, which is celebrating its 25th anniversary this year, International Yoga Day was also celebrated in 7 provinces of the country where the Association has its headquarters.